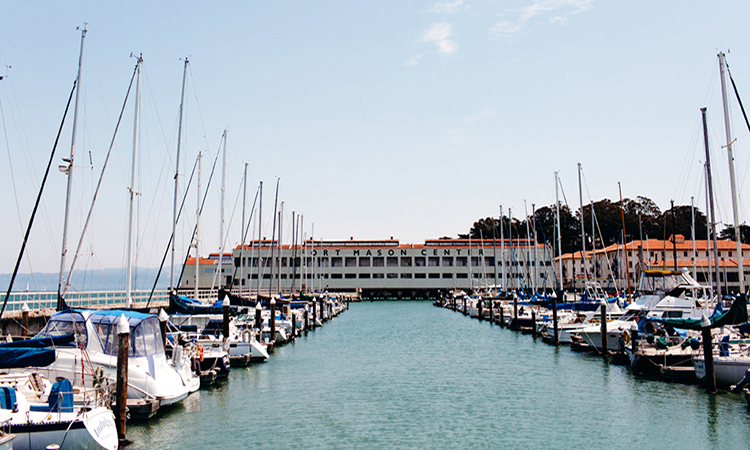 The Marina District is surrounded by historic landmarks, great food, and public parks! We picked 5 of our favorite nearby spots, which happen to be awesome reasons to live at Marina Cove. 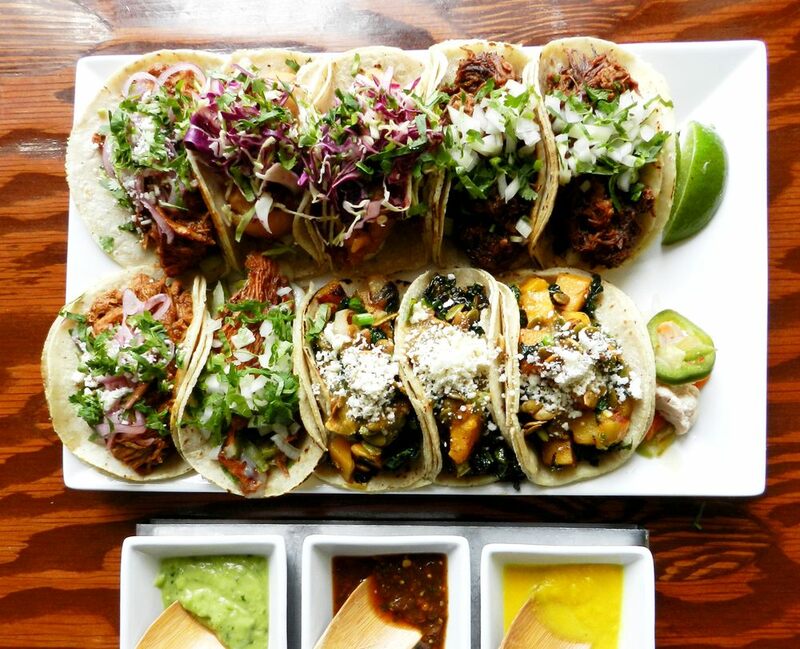 From carnitas tacos at Tacolicous to Strawberry Fields at Tipsy Pig, Chestnut Street is the place to enjoy delicious bites and drinks. Fun is right around the corner at Fort Mason. 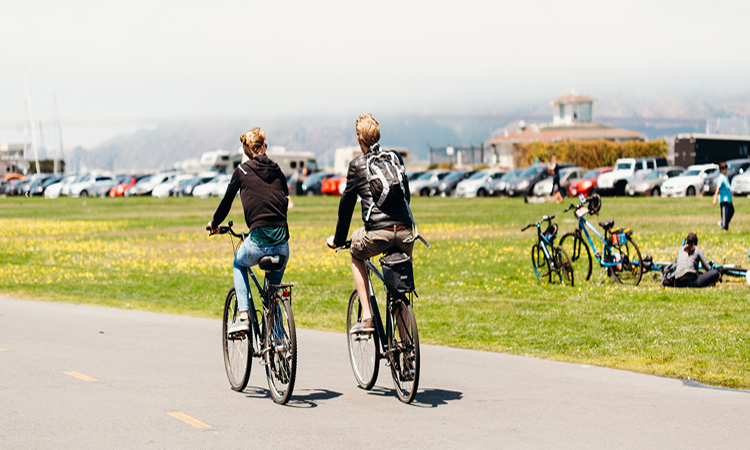 Home to Off the Grid, beer festivals, art festivals, and fill-in-the-blank festivals, Fort Mason will be your favorite neighbor. 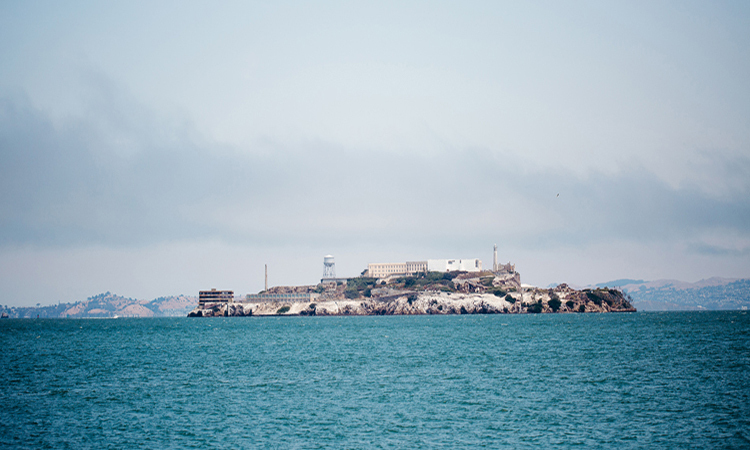 Go for a bike ride along the Marina Green and Instagram gorgeous views of the Golden Gate Bridge and Alcatraz. Tip: Catch the Philz Coffee Truck at the Marina Green on the weekends. And here it is! Enjoy this exact view from the Marina Green. With the Walt Disney Museum, Presidio Bowl, Picnic at the Presidio, and much more, you can say good times are ahead at The Presidio. 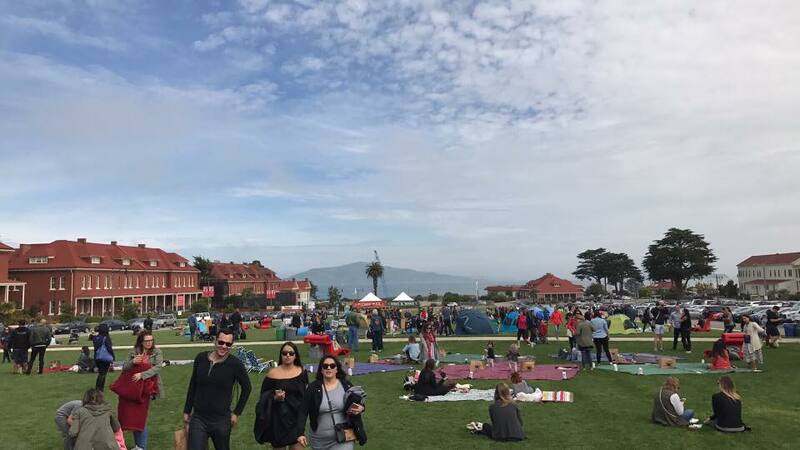 Tip: For Picnic at the Presidio, no need to bring your portable speakers. There’s a DJ! Marina Cove is near it all! Learn more about our apartments today.